Applies easily, even on awkward areas such as elbows, knees, and heels. Moves naturally with patients’ skin and won’t crack or peel. 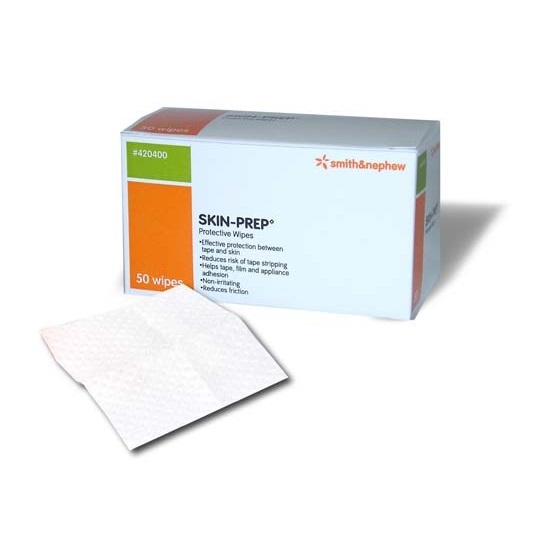 SKIN-PREP is a liquid film-forming dressing that, upon application to intact skin, forms a protective film to help reduce friction during removal of tapes and films. 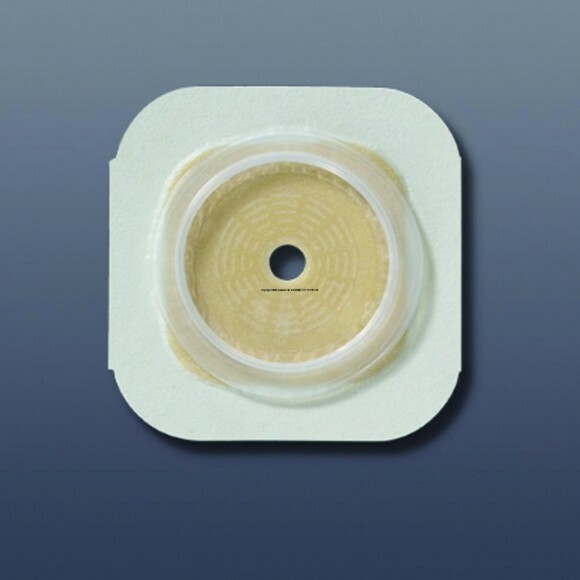 SKIN-PREP can also be used to prepare skin attachment sites for drainage tubes, external catheters, surrounding ostomy sites and adhesive dressings. Apply as a coating to prepare the skin for adhesives. 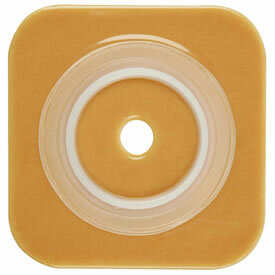 Provides a protective interface that may reduce friction during the removal of tape. 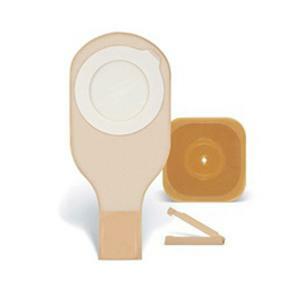 For skin attachment sites: drainage tubes, external catheters, surrounding ostomy sites and other adhesive dressings. For use in sensitive stoma areas as a skin protectant. May reduce irritation from contact with body wastes and stoma fluid. 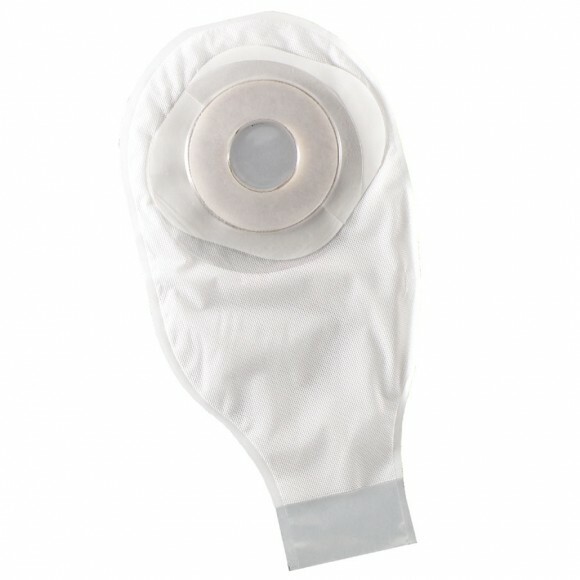 Forms a protective film on skin which may reduce exposure to urine and feces. SKIN-PREP should only be used on intact skin.